bounce and slide in Polk County Florida with our massive slide selection. 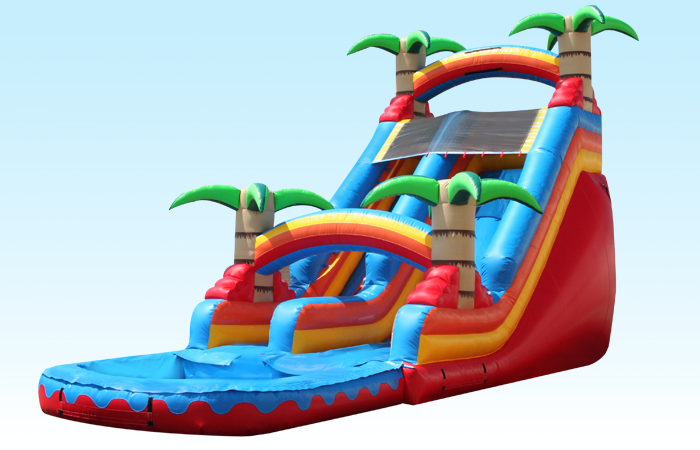 Our 19 Feet tall Paradise Waterslide is sure to be a big hit at your event. Has a giant pool area, super fast sliding surface and will make your party a big hit.